There is a good reason why we are in high demand for Boston, Newport and Cape Cod Wedding Bands. 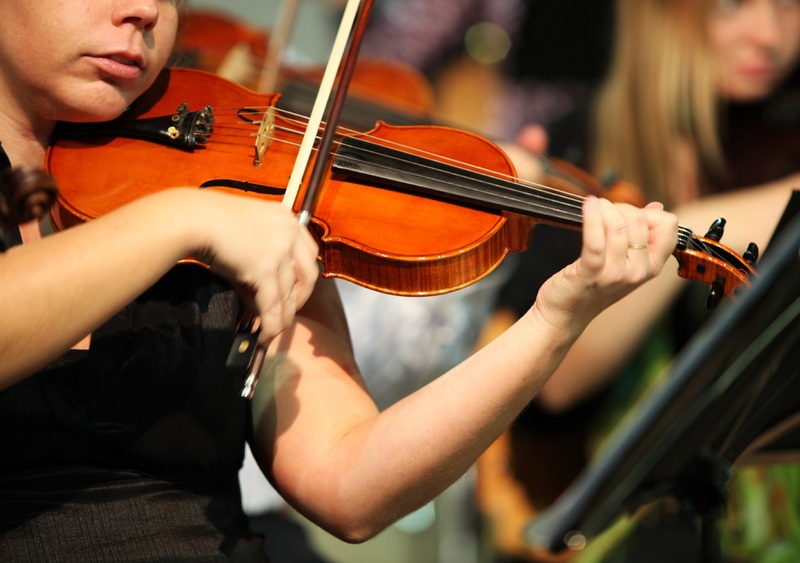 We are the go to source for the best Wedding Reception Entertainment in New England! We perform many Boston and Providence celebrity events, and corporate events, with high energy and high class music options to suit your occasion. Give your guests an unforgettable evening that will have them tapping their feet, singing along and jumping onto the dance floor. With live music performed by Boston’s finest vocalists and musicians, your guests won’t want the night to end. 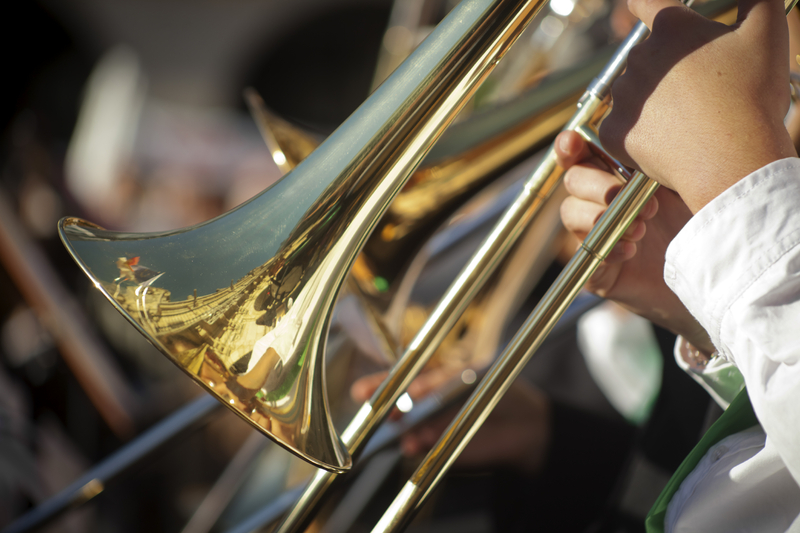 Whether it’s classic standards that channel the spirit of music legends or high energy soul tunes that get the party going, our band will make your event the most talked about of the decade. 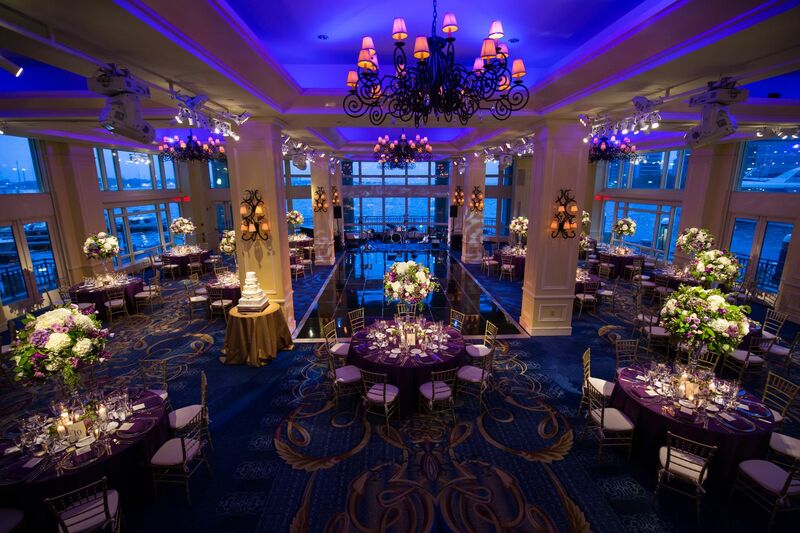 With four venues to choose from within this grand waterfront hotel, (Wharf Room, Atlantic Room, Pavilion, and Mezzanine) the Boston Harbor Hotel offers the most splendor and class for a wedding celebration in the entire City. The Boston waterfront provides a grand backdrop with luxury and sophistication in which no other New England wedding venues can compare. Grandeur and luxurious detail fill the inside of the hotel’s four wedding reception venues, combined with breathtaking views outside, and it becomes obvious why this is the most sought after wedding destination for couples who seek a classy wedding reception. Add the classiest wedding band in Boston, Solon Z and the Sapphires, for your wedding entertainment and you have just created the dream wedding of a lifetime! A real-life fairytale starts with a wedding day like this, where everything is class and perfection from start to finish, making your special event the most talked about of the decade!